Former Client Special! Any past participants (since 2012) of Becca's prenatal workshops are eligible for $25 off the Advanced Side-lying Techniques Class!! The benefits and contraindications of massage, medical conditions that may effect the massage, and additional terms will be covered to make the therapist more knowledgable and competent to work with the expecting population. There will be a demonstration performed by the instructor, two trades, and participants will give a massage to an expecting client. Participants are asked to bring a non scented lubricant, 2 fitted sheets, 4 flat sheets, 2 pillow cases, a regular sized pillow, comfortable clothes to work, and writing utensils. Manuals, tables and specialized pillows are provided. Class is held from 8 am to 5 pm each day. The Side-Lying Position can be intimidating for massage therapists when trying to master draping and delivering deeper pressure. There are many benefits to this position that are often underestimated. The class will include discussion on populations that benefit from side lying, pathologies that can be treated, a demonstration, and trades. ​Class is held from 9 am to 5 pm. October 20, 2018 - Registration is now open!! Spinning Babies continues where Optimal Fetal Positioning leaves off and adds Balance. By noting fetal position and/or the station of fetal descent, a series of activities can be matched to mother and baby.The workshop is quite useful to learn this protocol expressed as The 3 Principles of Spinning Babies and the Fantastic Four. Class addresses the muscles and other “soft” tissues and matches the technique to open the pelvic station, where baby’s head stays in a non-progressing labor. The course also looks at ways a mother can add balance to her every day activities. This is a fun hands-on class that will have you look at birth in a new way and be able to help your clients. 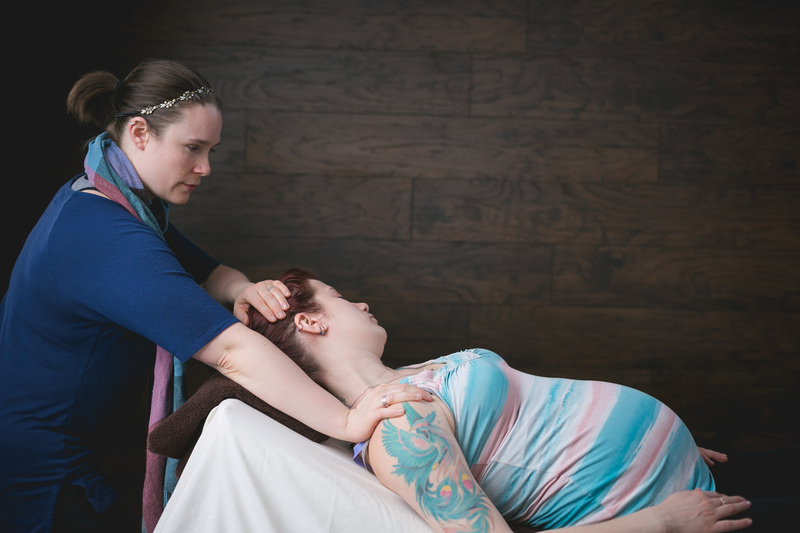 Class is designed for doulas, massage therapist, yoga instructors, midwives, nurses, doctors, chiropractors and any other body worker.